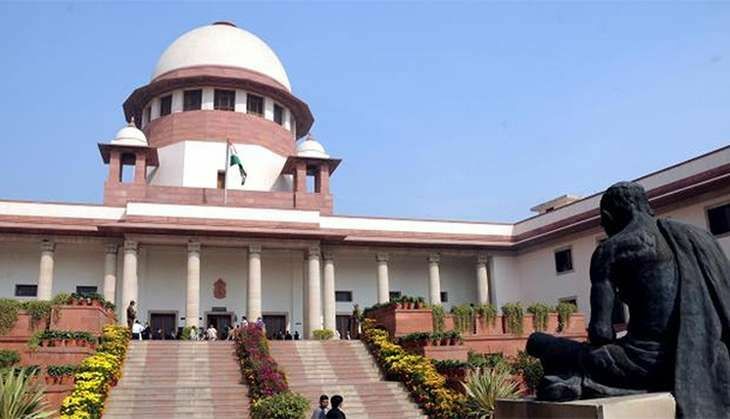 The Federation of Tamil Nadu Agriculturists Association (FTAA) welcomed the Supreme Court's order to constitute Cauvery Water Management Board in four weeks and suggested that the quantum of water share should be stored in the respective states. Steps should be taken to store Karnataka's share of water in Harangi, Kabini, Hemavathi and Krishna Raja Sagar reservoirs, which can be used only by that state from the next water year of 1 June to 31 May, FTAA secretary, S Nallasamy said in a statement. Similarly, all efforts should be taken to release the share of Tamil Nadu and store in Mettur, which has the capacity to hold 93.5 TMC of water, and release as and when required for drinking and irrigation purpose, he said.